Irresponsible property owners and manager found liable in case of infant’s burns. 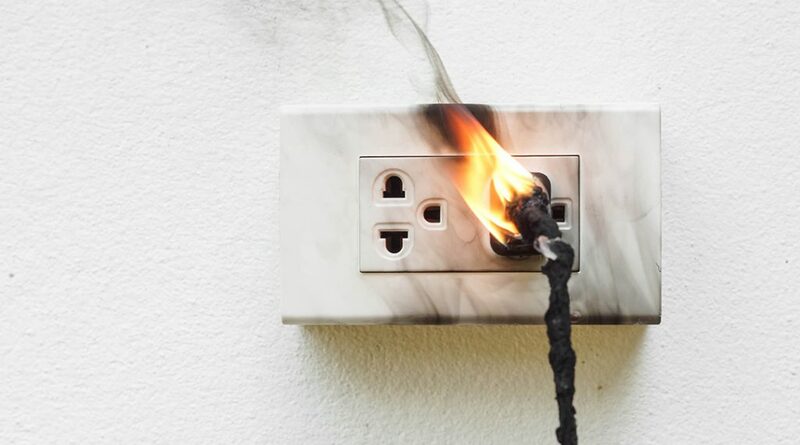 A 10-month old was severely injured with burns to her face, mouth, and throat because of a dangerous electrical cord. The offshore homeowners and their appointed property manager have been found liable because they neglected to take reasonable precautions to ensure the residence was safe. The child, now nine years old, spent time in a medically induced coma and has endured multiple surgeries.